What's on Netflix > Netflix News > When Will Season 5b of ‘Haven’ Come to Netflix? When Will Season 5b of ‘Haven’ Come to Netflix? The second half of the final season of Haven has still yet to find its way onto Netflix. 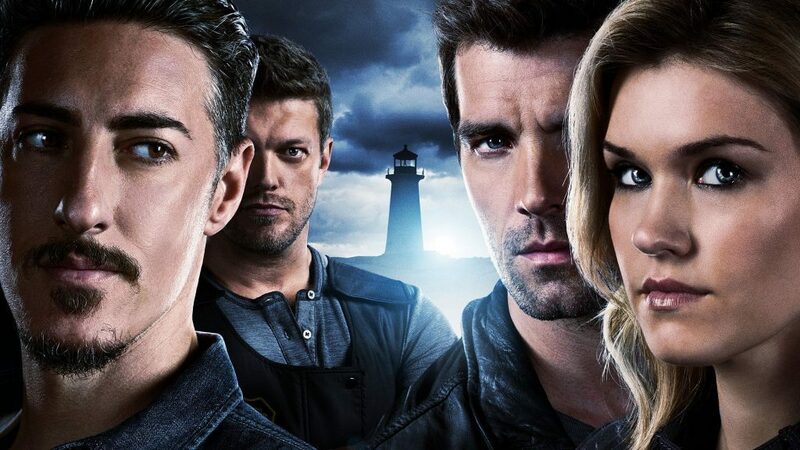 The Syfy series has seen regular updates on the show on Netflix and as soon as the final half has been added, will be the definitive home of Haven. Let’s have a look to see when season 5b will come to Netflix. Not seen the Syfy series before? Let’s fill you in. The series which premiered with an hour-long special back in 2010, is based on The Colorado Kid by Stephen King. It focusses on a group of people that live in a strange town in Maine called Haven. All kind of supernatural happenings is going on there. Sadly, the show was cancelled back in 2014 but given what are essentially two more seasons to finish off the story. Given how each season is 13 episodes and the first half of season 5 is too, we have no idea why they split the final season in half as it’d make far more sense that it’d be called season 6 not season 5b but that’s just us. The first time we saw Haven added to Netflix was back in September 2013. We’ve seen regular updates since but the release schedule has been a little sketchy, to say the least. Using this we’d have thought that it’d be added to Netflix in either August 2016 but with that now gone, we suspect we may be seeing it added to Netflix in September 2016. If we don’t’ see it then, it may be a while until we see part 2 of Haven on Netflix. It’s also a possibility that Haven will be packaged up as a total Syfy package as we see with the likes of The CW where every show is renewed all at once. Best way to find out is to keep an eye on our what’s new section and we’ll let you know in this article as soon as we know too. Next story When Will Season 14 of NCIS be on Netflix?